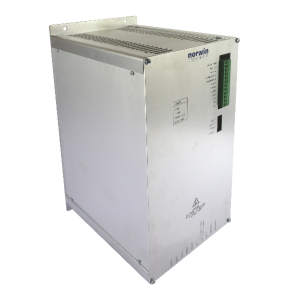 The NE1740 is a transistorized PWM servo controller complete with integral power supply. 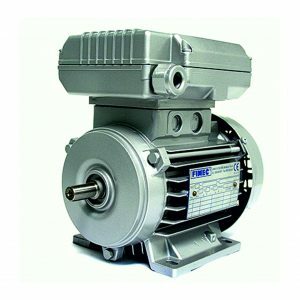 It is primarily intended for use with permanent magnet dc servomotors rated at up to 1400 watts. 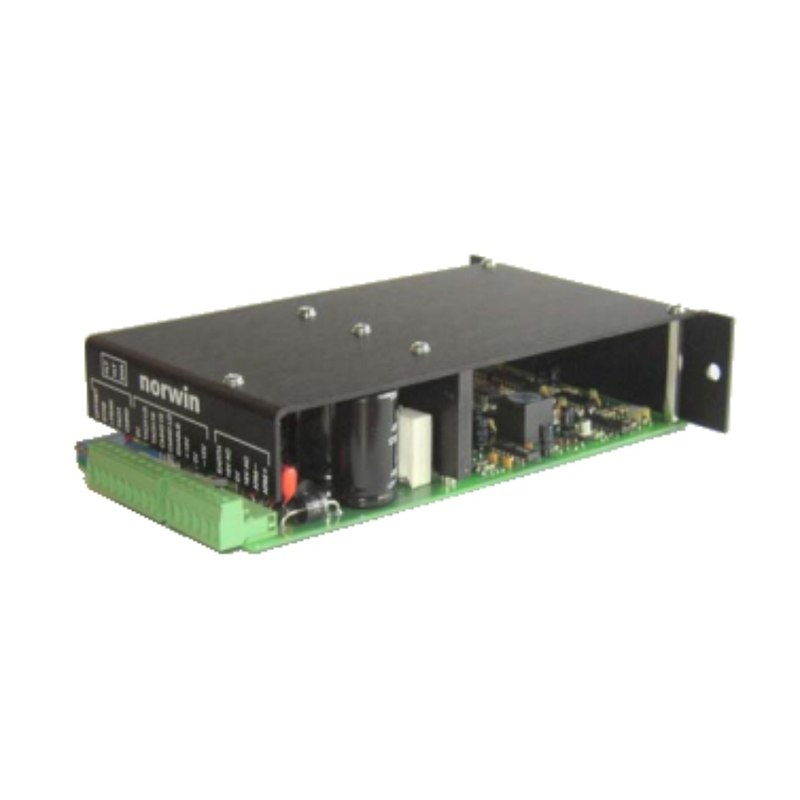 The features provided by the NE1740 make it an extremely versatile servo controller that can be configured to operate in a wide variety of applications. Integral power supply allows for operation from either an AC or DC supply. Link selectable Velocity or Current (Torque) control modes. Link selectable Tach or Armature Voltage Feedback. Operating parameters on customizable Personality Module. A voltage input that allows the user to control the peak current limit while operating in speed control mode.